Eastern National is excited to announce the next phase in our regional realignment. This summer, we continued to reshape our regional boundaries to help shrink region sizes and create more capacity. We are also pleased to announce staff updates coinciding with this realignment. Eastern National has successfully launched its Respectful Workplace initiative. 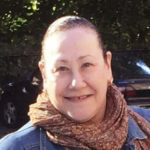 This learning opportunity is the first in a series of trainings designed to educate, define, and reinforce expectations in support of our commitment to provide a workplace that is safe and respectful for all employees. Our goal is to have all employees trained by the end of the calendar year. 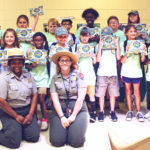 Newly sworn in Junior Rangers at Vicksburg National Military Park received Passport To Your National Parks Junior Ranger Editions and immediately started stamping! 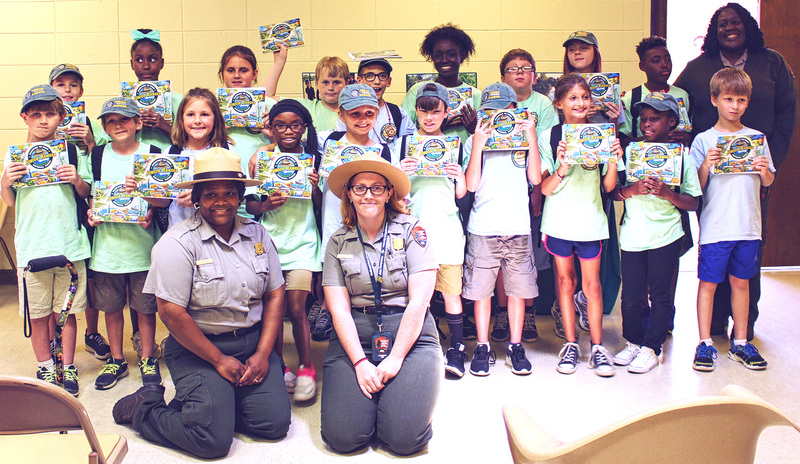 This summer, a total of 38 campers from two Junior Ranger camps were gifted with these Junior Ranger Passports by the park.